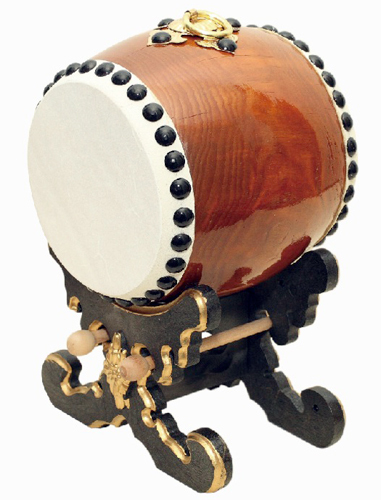 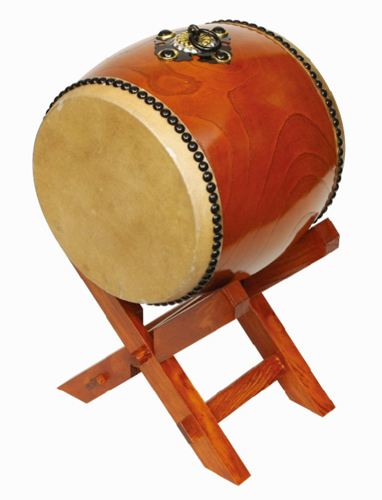 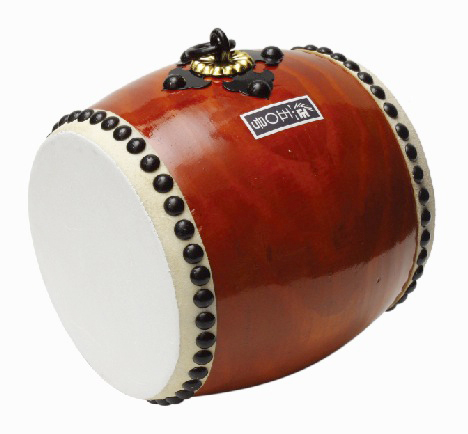 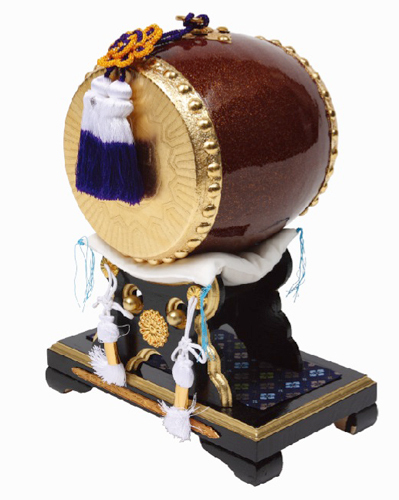 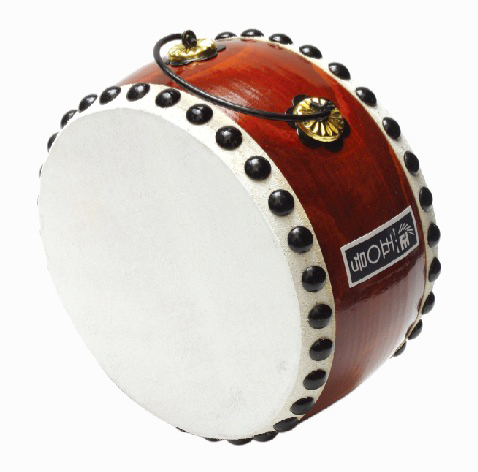 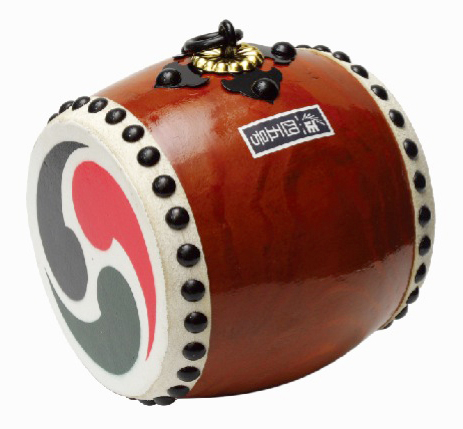 Gangu Daiko (meaning "toy drum") is manufactured just like its larger counterparts, with a carefully hollowed out solid wood for its body, and cow hide stretched across its heads. 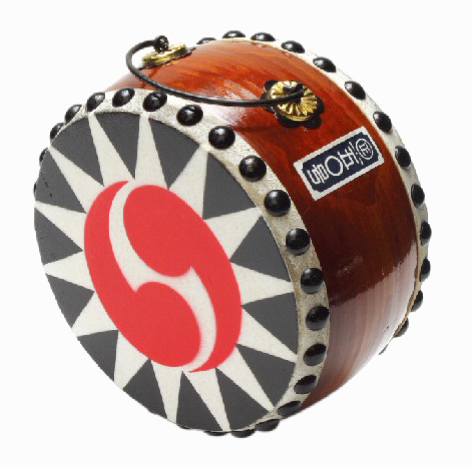 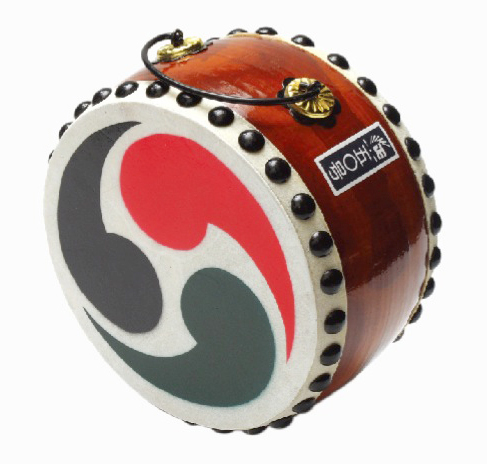 Wadaiko's sound is said to be good for mushi fuuji (the incantation for calming children), so Gangu Daiko is for a perfect gift for newborn babies and other occasions alike. 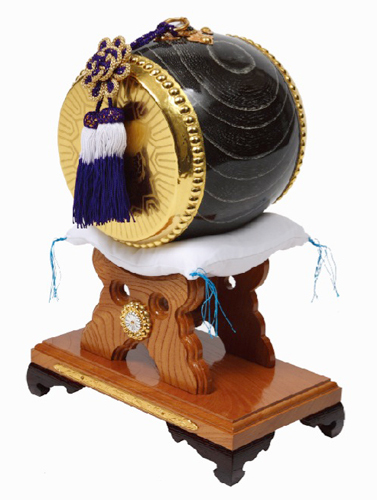 We can carve the your name or your company for the gift ,marriage, birth, new house, foundation for example.